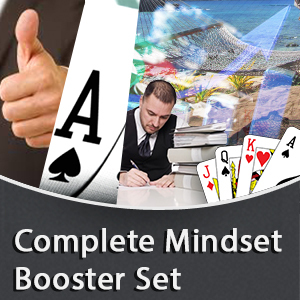 Have you ever had a poker session that you just couldn’t get out of your head? Maybe you couldn’t shake off some bad beats or couldn’t stop beating yourself up over bad plays. Either way, the session stuck with you and prevented you from enjoying the rest of your day. 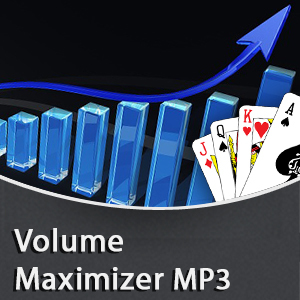 If this sounds familiar, then the Relaxing The Poker Mind MP3 is for you. Poker is a high-stress game, and if you don’t take some time for mental recovery, it’s going to come back to bite you. 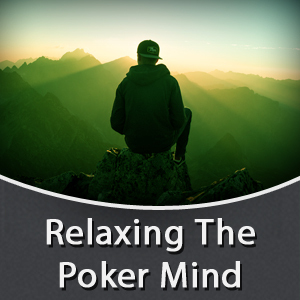 Relaxing the Poker Mind was created to give you a simple way to start that recovery process whenever and wherever you need it. 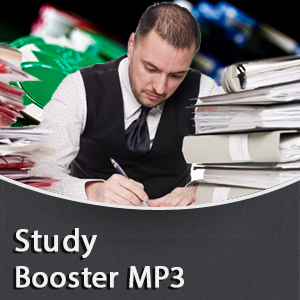 Use this MP3 after your sessions or at any time you want to relax and disconnect from the game. 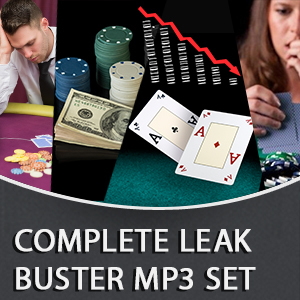 In this MP3 Elliot will guide you to a state of deep relaxation where you can temporarily leave poker behind and focus only on you.